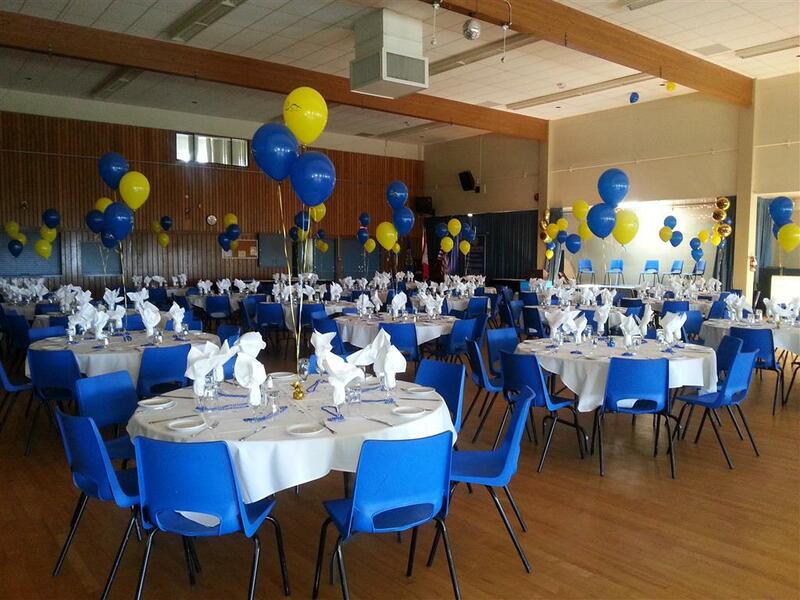 Our club transformed the Star of the Sea Community Hall into a beautiful venue for the installation of District Governor Denis Boyd and the Assistant Governors for 2013 - 2014. 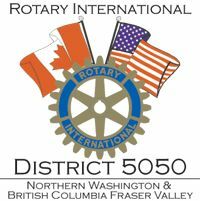 All five Area F clubs hosted the event with White Rock running the bar, South Surrey setting up all the tables and chairs, Peach Arch doing the registration and check-in, and Semiahmoo handling the entertainment. 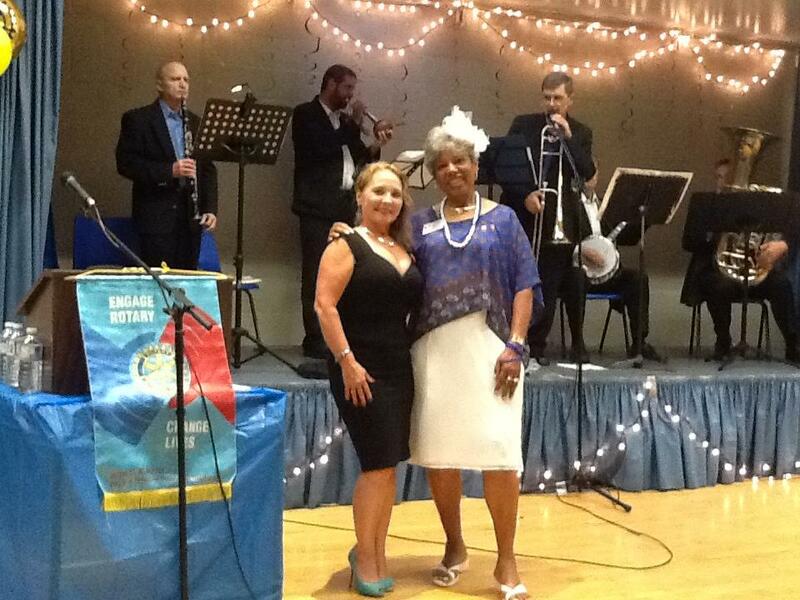 We had great food, the Creole Jazz Band was wonderful and all had a good time.